Will Laws is Chief Architect within the Media Engineering division at Akamai and a leading media delivery technologist. Involved with streaming media on the Internet for the last 18 years, he has a strong focus on client-side development and wrote many of the early connection frameworks. 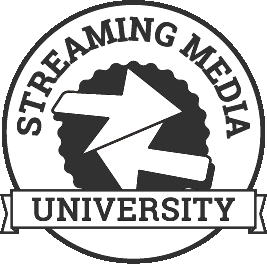 Currently focusing on low latency streaming, MPEG DASH, technology evaluation, UHD distribution, VR delivery, CMAF, WebRTC, cloud transcoding and multi-bitrate switching. Law is President of the DASH Industry Forum, Vice-Chairman of the CTA WAVE Project, holds Masters degrees in Aerospace Engineering and an MBA and has worked previously for Adobe, Internap and a series of five engineering and media-related startups.